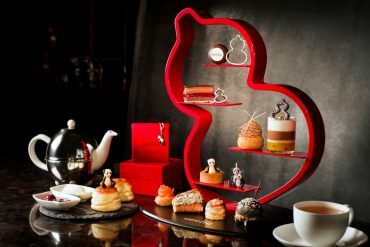 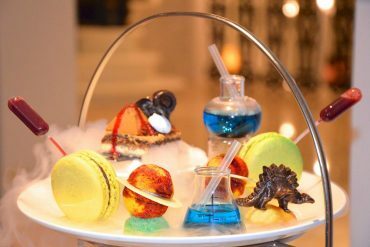 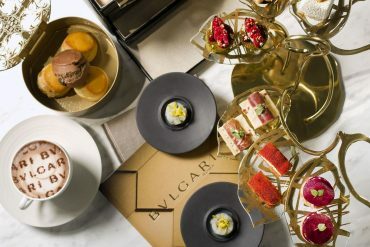 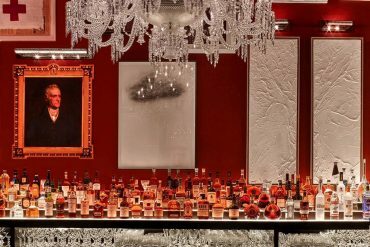 Science Afternoon Tea By The Ampersand Hotel Is A Perfectly Balanced Equation Of Sweet, Savoury, Hot And Bubbly! 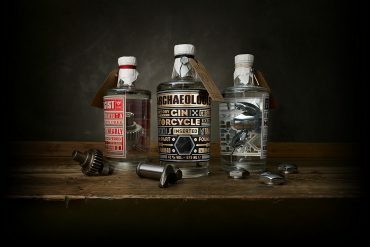 Harley Davidson Engine Infused Spirit, The Archaeologist Is Gin-ius! 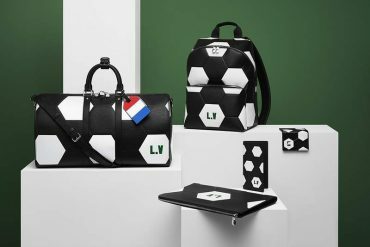 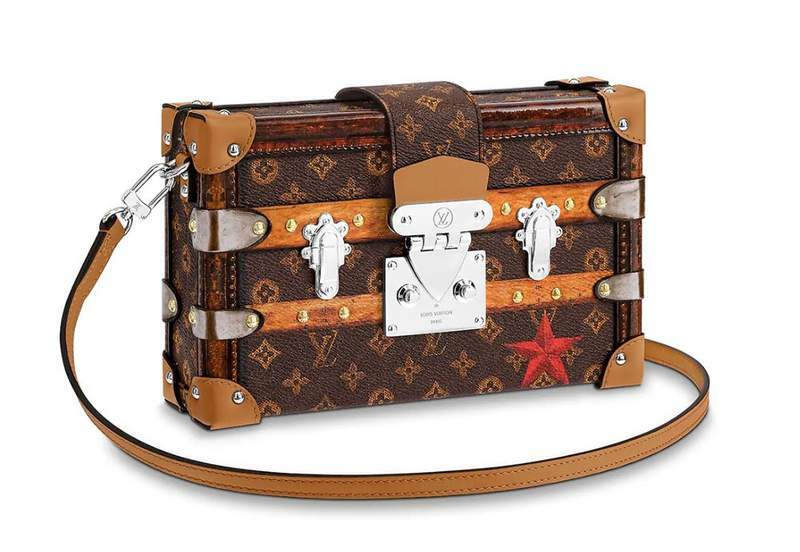 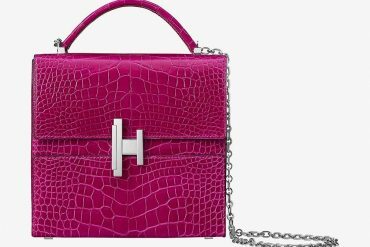 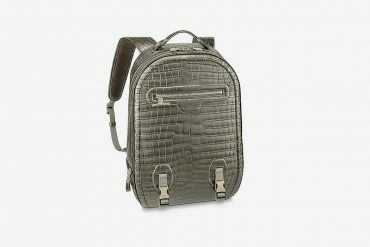 Have You Seen This Rare Louis Vuitton Crocodile Leather Backpack?